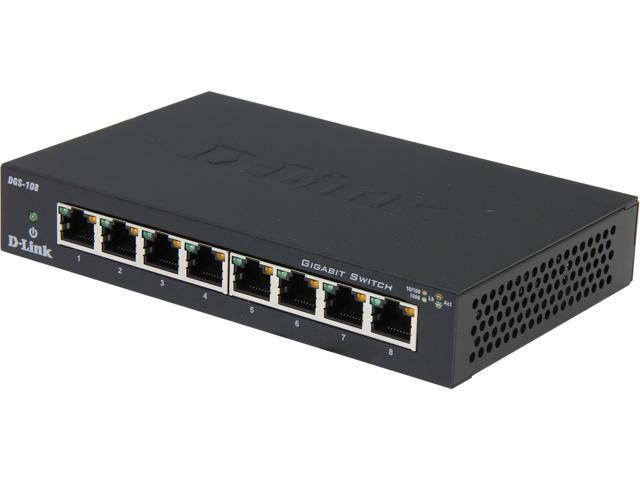 The D-Link DGS-1005A is a 5-port Gigabit Switch that delivers power, performance, and reliability in one cost-effective, space-saving design. Increase the speed of your network server and backbone connections, or make Gigabit to the desktop a reality.... Page 1. THINK GREEN The D-link 5-port Gigabit Switch (DGS-1005G) is part of a new series of Green devices using D-Link Green technology. Created with the Small or Home Office (SOHO) user in mind, the DGS-1005G saves energy while reducing heat output, providing you a longer product life without sacrificing operational performance or functionality. How to hard reset D-Link DGS-1005G. 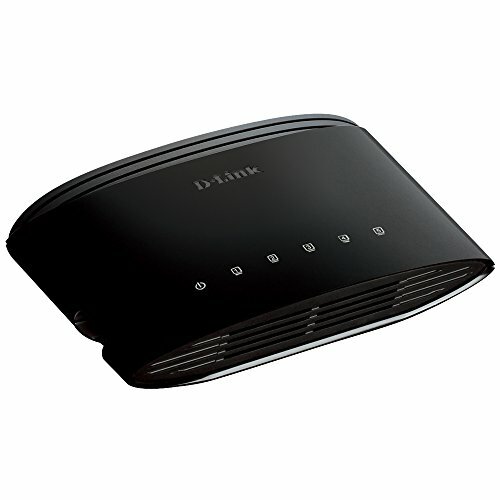 Resetting your D-Link DGS-1005G router to factory defaults 1. Find the router reset button located on the back of the router.